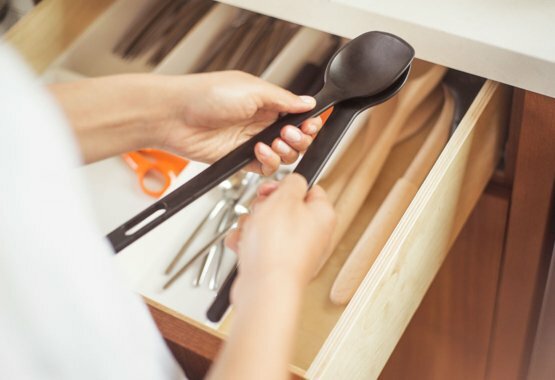 If you want to make life in the kitchen that little bit easier then you need our Functional Form utensils. This range of high quality, complementary tools, not only look great, but work beautifully too. Specifically designed for a variety of kitchen tasks, they are easy to use, clean and store. No matter what tasty dish you’re working on, our Functional Form range has something to help. Whether you’re peeling and prepping, slicing and dicing, shaking it up or squashing it flat, we’ve got the tool for you. What’s more, our world-class designers have made sure our utensils are just as easy on the eye as they are to use.